There is a lot of talk at the moment, of the ‘crossover’ rifle. A rifle suitable for both hunting out to range, but then equally at home shooting at the range, or one of the many field steel style shoots popping up at the moment. Both the rifles we are looking at today could be called ‘crossover’ rifles – but really, it turns out live at opposite ends of the spectrum. The Tikka T3X CTR and Bergara B14 HMR are two great options – and right from the start, I am going to say you would ultimately be happy with either – but – at the same time, that have a few differences in concept and execution that separate them. This isn’t really intended to be an in-depth review on either of them, rather, a comparison of some of their features and hopefully, and a bit more guidance as to which might be the better choice for you. 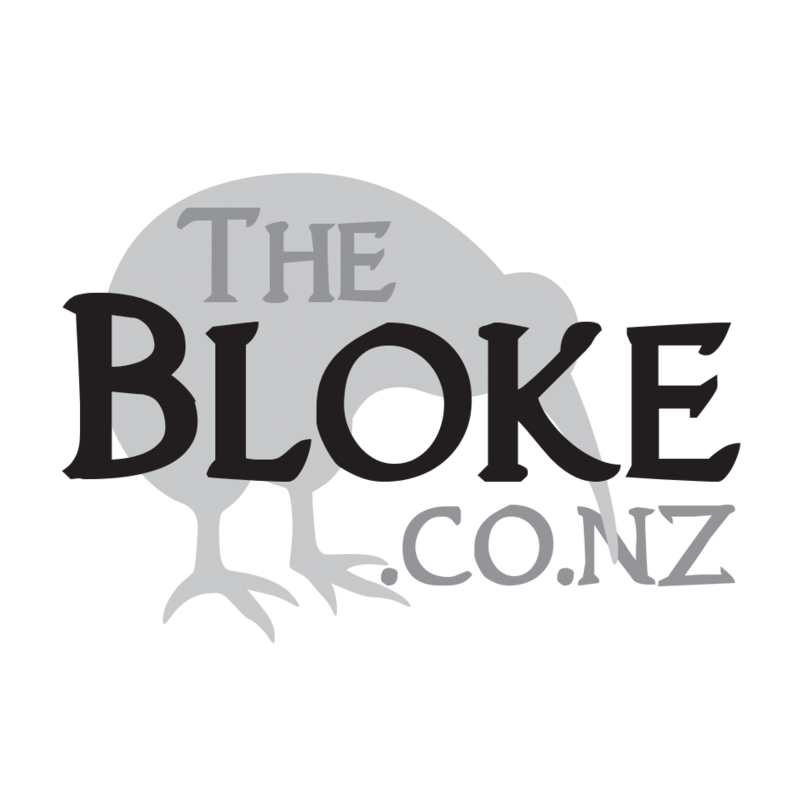 In New Zealand, Tikka won’t be new to anyone – the T3, and now the T3X are likely still the most popular hunting rifles out there. Sure, there are a lot more viable options these days, for but a time, a T3 Lite in a 7mm08 or .308 was pretty much the defacto first rifle for people. 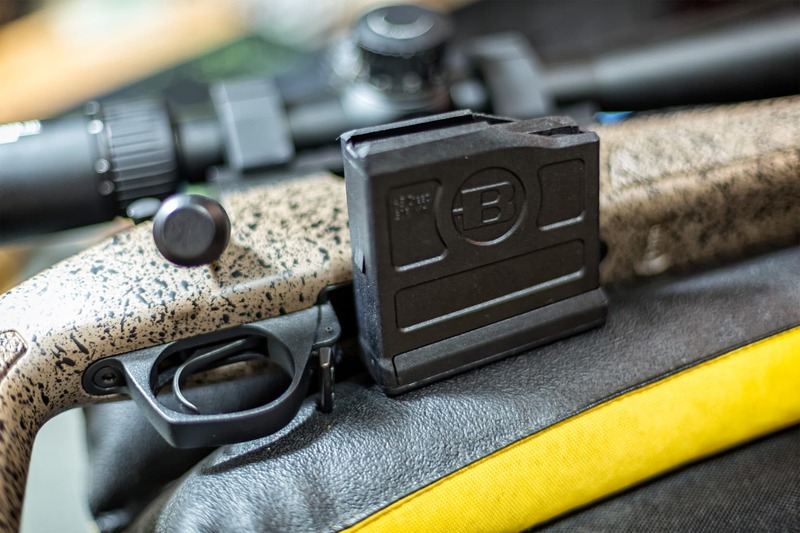 Bergara will be a bit newer – a US company, the barrels being the made in, Bergara, Spain, however, due in large part to rifles like the HMR, Bergara are being hailed as ‘what the Remington should be’. To be fair, it really is an improved 700 pattern – and as such, takes Remington accessories and triggers, without much effort. For the versions most commonly available in NZ, you are looking at a 24″ Stainless Barrell in the CTR and a 22″ Blued. Both, in the 6.5 Creedmoor, have a 1:8″ twist, and both are threaded at the end ready for a suppressor. On top of the action, the CTR comes with a 0 MOA Picatinny Rail (which, really, seems an odd choice) and the HMR comes ready to take Remington Style Rails. The CTR comes with a 10 round, double stack magazine, while the HMR takes AICS style mags and is supplied with a 5 round mag. That may seem like a strange choice, consider it’s ‘crossover’ status – but a single stack 10 round mag does hang out a fair way on it. Both actions feel good. A lot of people gush over how ‘smooth’ the actions on the Tikka are – but really, I find both to be well built, feel good, and work well. Yes, comparing the two, you would call the Tikka smoother, and the HMR more agricultural. However – the HMR, because it is a bit more ‘clunky’ is potentially more satisfying to run. Not that it makes an iota of differnce in shooting them. There are innumerable differences between the design of the two – but, at the end of the day, it’s about how well they shoot, and, as we will cover later, they both shoot well. The stocks, well, are vastly different. You are looking at a lightweight plastic stock on the CTR, while the HMR boasts a heavier, aluminium mini-chassis stock. This right, I feel, is the major difference between the two, and, for someone comparing them – this might be the deciding factor. 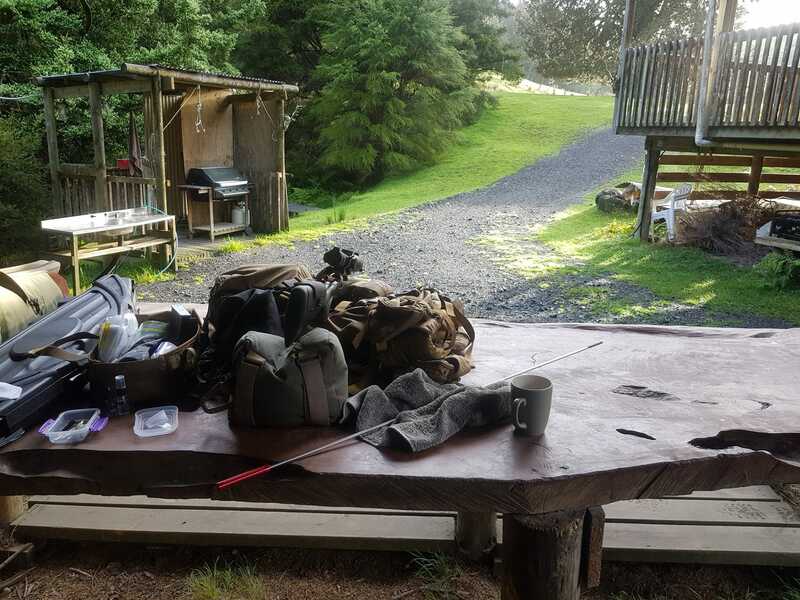 I have been looking for a crossover rifle – this was a big part of my initial interest in the CTR, and, when it come available to have a play with, the HMR. However, the more I think about it, the more I find myself challenged to decide between the two. Either way, you seem to be compromising in part. For hunting, the weight consideration instantly leans towards the CTR. 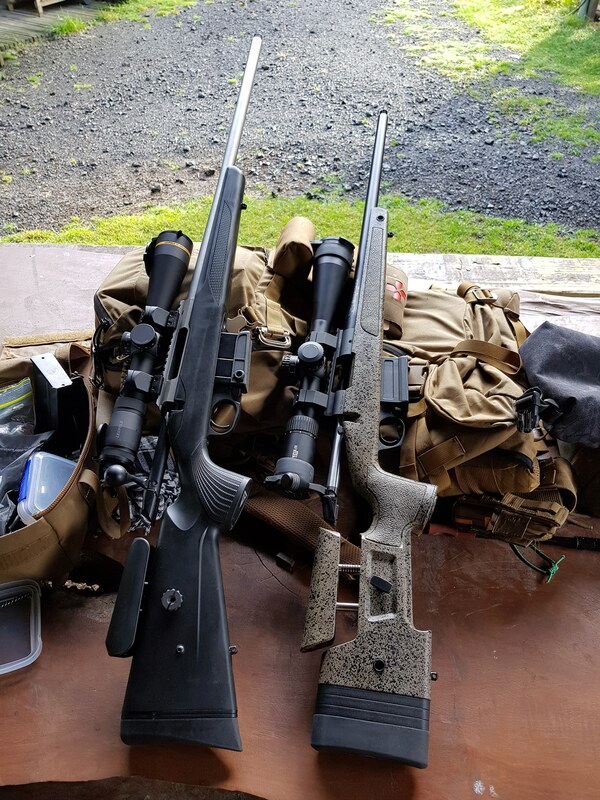 The HMR simply (IMHO) is too heavy for bush/stalk/walk hunting that is common in NZ. Sure – there are heavier rifles than the HMR out there, but the CTR is noticeably lighter than the HMR. If I was talking one for a walk, hunting for a couple of days, there is no question that I would pick up the CTR first. However, it’s also undeniable, that the HMR is a better stock when it comes to ergonomics, feel and performance in a target/shooting setting. The heavier stock soaks up recoil, flexes less under bipod loading and features a few things that I would much prefer in my target rifles. 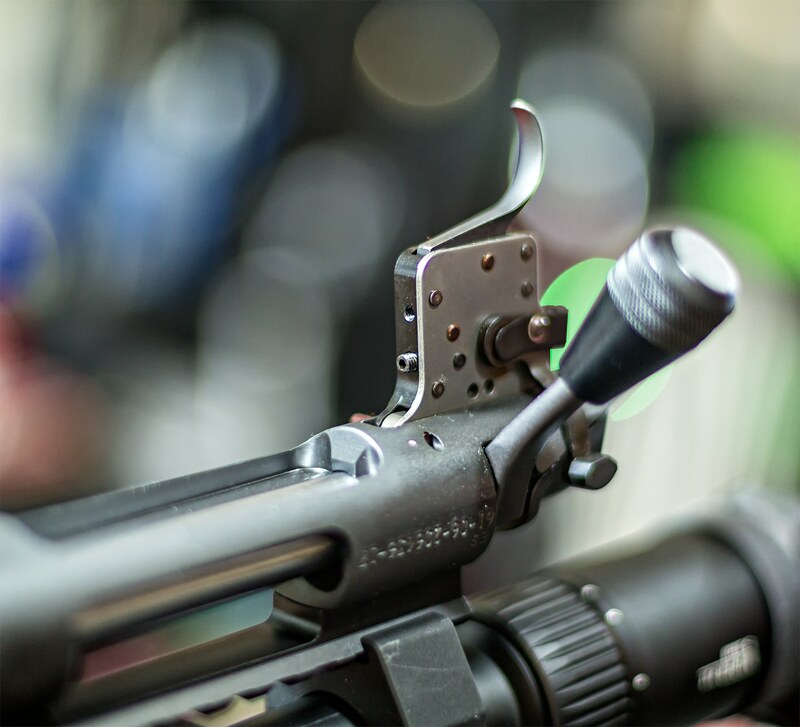 The HMR comes with QD Sockets on the stock, and the adjustable Cheekrest (which both have) – is simply better built and more solid than the CTR. In addition, the Mini Chassis on the HMR logically results in more repeatable, accurate shooting – though, in reality – I would suggest the final result, in this case, is more likely to be a result of ammo choice and shooting skills. People who are demanding more than what either of these guns can do are likely to also be spending a lot more and tweaking their rifles a lot more. So, this is where my conclusion on the use of these rifles starts coming to the forefront. If you want a hunting rifle, that occasionally is going to be used to shoot a field shoot, then the CTR is the lighter, more mobile option. If you are primarily shooting competition, with the occasional short day hunt, the HMR has the ergonomic wins that I can’t ignore. Conversely, to me, the CTR trigger is much more suitable for Precision Shooting than the HMR. Both are good triggers, but, user adjustability can result in a lighter trigger on the CTR. It can actually go what I would consider too light for a hunting rifle (and result in a slam fire), but, keeping things safe, the Tikka will give you a 2lbs trigger, and the HMR will only go down to 2.8lbs. Too heavy for competition? Not at all. But I would likely be looking to replace the HMR trigger with something else – which, as it turns out, will be fairly easy, as most Remington triggers will slot in with minimal work. A nice two stage Timney would be my first choice. Then you can go low, but still keep it safe. I have already mentioned this, but I feel this is the real separator – the CTR is lighter but comes at the cost of not having some of the features I would like in a dedicated Target rifle. The HMR is too heavy to hunt with over multiple days but has features I would be looking to add into CTR anyhow. 3.6 vs. 4.2 kg is the suggested weight difference. It’s not massive, but to me, it is noticeable. You could, I suppose work on reducing the weight of the HMR by utilising a Carbon Barrel, for example, but that comes with its own issues when we are talking about higher strings of fire in a target/competition setting. No, that’s not a flyer, that is me zeroing the rifle. HMR, Hornady ELD-X 143 Precision Hunter Ammo. Inner ring is 1 MOA, shot at 100 meters. The Tikka has a five shot 1 MOA guarantee. 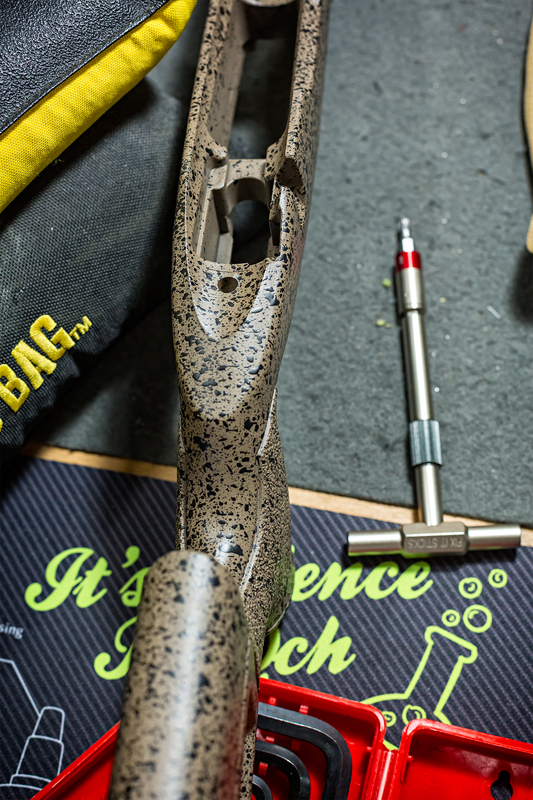 The website says the Bergara is ‘capable’ of producing a 1 MOA group with factory ammunition. I took both of them out for a day shooting at Balnagown. 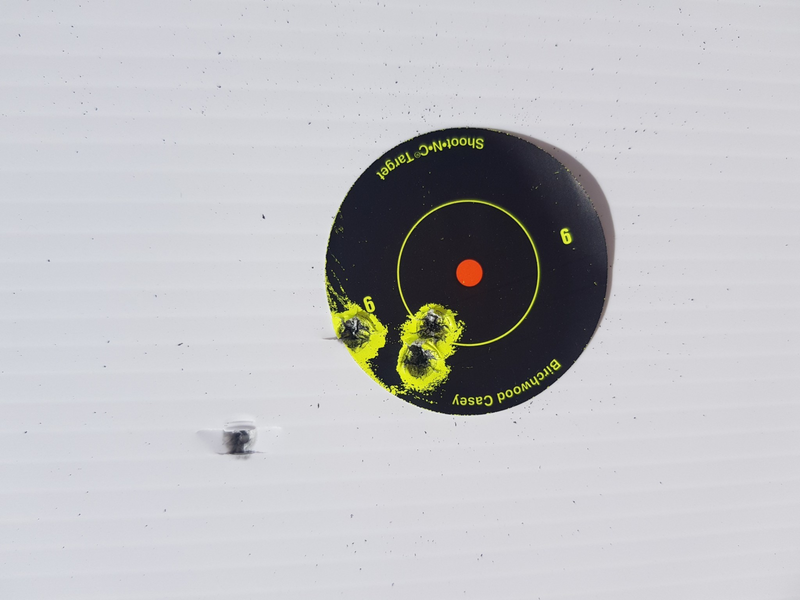 Both shoot well using the Hornady Precision Hunter 143 grain ELD-X’s. Could you get better performance out of them with hand loads? Certainly. Could one end up marginally more accurate than the other? Most likely. Is my shooting up to the level where it would make a major difference to me? No. Not really. If anything, the slightly heavier weight of the HMR makes it easier to shoot. But, we are talking small amounts in practical terms. So, accurate it’s hard to say one gun is more accuate than the other. I am sure I could find and cite internet reports that would show it one way or vice versa – but that’s not exactly the point here. Both rifles are wickedly accurate, out of the box. Ah, and here we are. ‘Street Price’ difference of $450 in the HMR’s favour. Is the price worth it? Conclusion – or – which one should I get? Whatever one you want, ultimately – both will shoot great. For me, I am left with a conundrum. Mainly being a left-handed person. So, here are my thoughts on it – they might in part apply to you as well. I have a right-handed TAC A1 here. I really like it, it shoots phenomenally, I love the trigger, but it is right-handed. That is a pain for field shooting. I was considering getting a left-handed CTR and using that for my hunting and competition gun. But. I would want to put QD Mounts on the stock, and most likely, just flat out replace the stock anyhow. I still wouldn’t have the nice 2-stage trigger I like so much in the TAC A1. The HMR, for me personally, as a comp gun is a no-starter because it is only available right-handed. But, if that wasn’t the case, and I wanted a ‘budget’ competition gun – yes, it would be a no-brainer – but I wouldn’t be using it for hunting. If I wanted to upgrade my hunting rifle, then the CTR would be a no-brainer – and, I am considering selling the X-Bolt to fund the purchase of one for myself. But I still would likely want a left-handed TAC A1 as well. In some ways then, choosing between the two, for me, is easy – only one is available left handed. If that wasn’t the case, it would be a matter of deciding on priorities – though, I think, I might be at the point where two, slightly more specialised rifles is the only way I would get what I really wanted out of them. Remember – we can organise and supply either option here – complete with optics, ammo all set up and ready to go. So, if you are thinking of either the CTR or HMR, get in touch. We can help out. Hell, or go all out and grab a TAC A1!